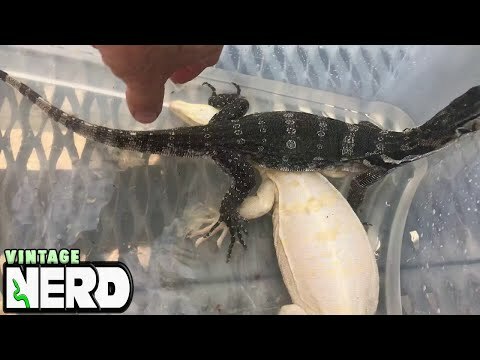 YouTube - Check out part one of this tour of New England Reptile’s retail store, as well as a lesson in sexing monitor lizards from Kevin McCurley. 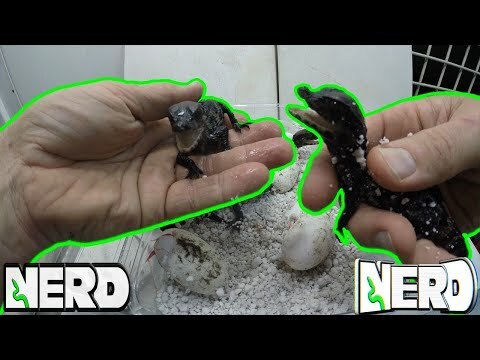 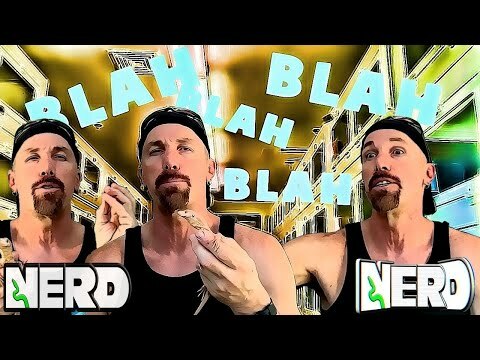 YouTube - Check out this footage of Kevin McCurley hatching out some captive bred dwarf caimans at New England Reptile, and also get some tips on monitor socialization. 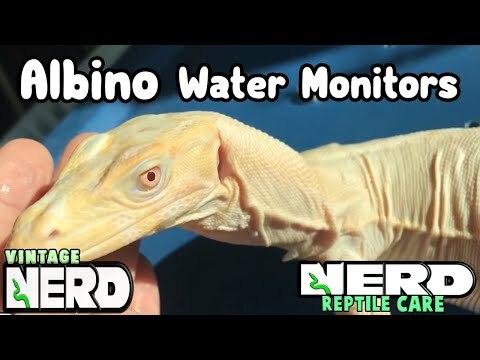 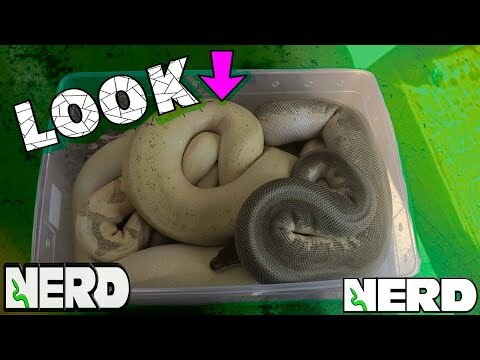 YouTube - Kevin McCurley shows off three stunning recessive water monitor (Varanus salvator) morphs at New England Reptile—a T- albino, a T+ albino and an axanthic.